adlava is one of the leading digital marketing agencies specializing in web design, branding, and SEO in Las Vegas. 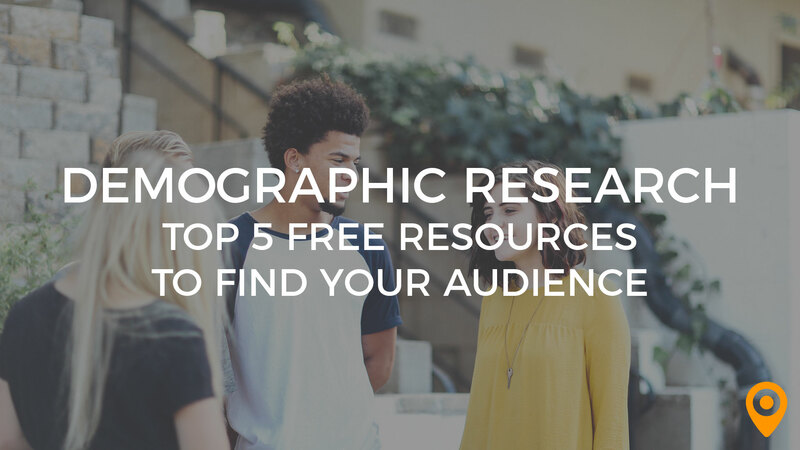 How do you do demographic research and find your brand's audience without breaking the bank? These 5 free tools can help you find and reach your target customers. 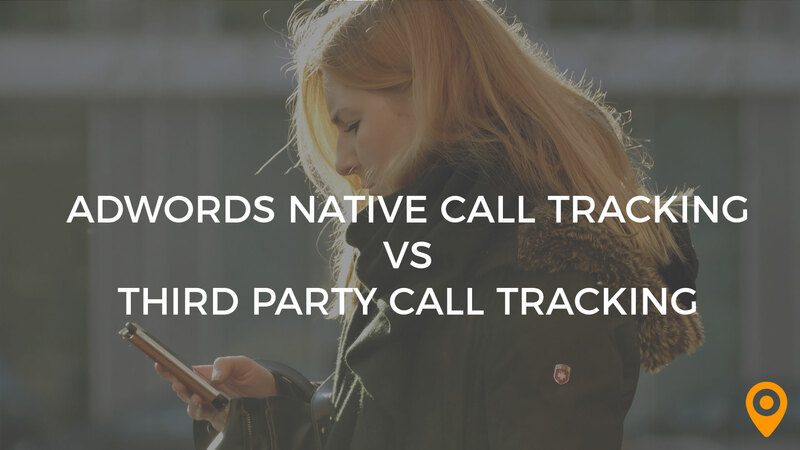 Learn the pros and cons of AdWords Website Call Conversion Tracking compared to third party call tracking platforms and decide which method is best for you. There currently aren't any reviews for Adlava. If you are a current or former customer, tell us about your experience!